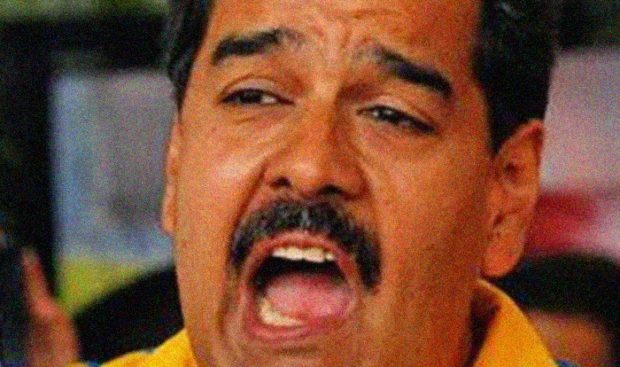 Venezuela’s President Nicolás Maduro has accused the US of plotting to kill him and topple his government. He told reporters that US National Security Adviser John Bolton was personally involved in the plot, but did not produce any evidence. President Trump has labelled the leftist leader a dictator and has imposed sanctions.